@JDHood0422 Hi, are you able to private message through your best contact number? We will escalate this to our team. @beegeebow @beegeebow Hi, are you able to private message through your best contact number? We will escalate this to our team. @kev86T Hi Kevin, Goodlife Health Clubs supports marriage equality. 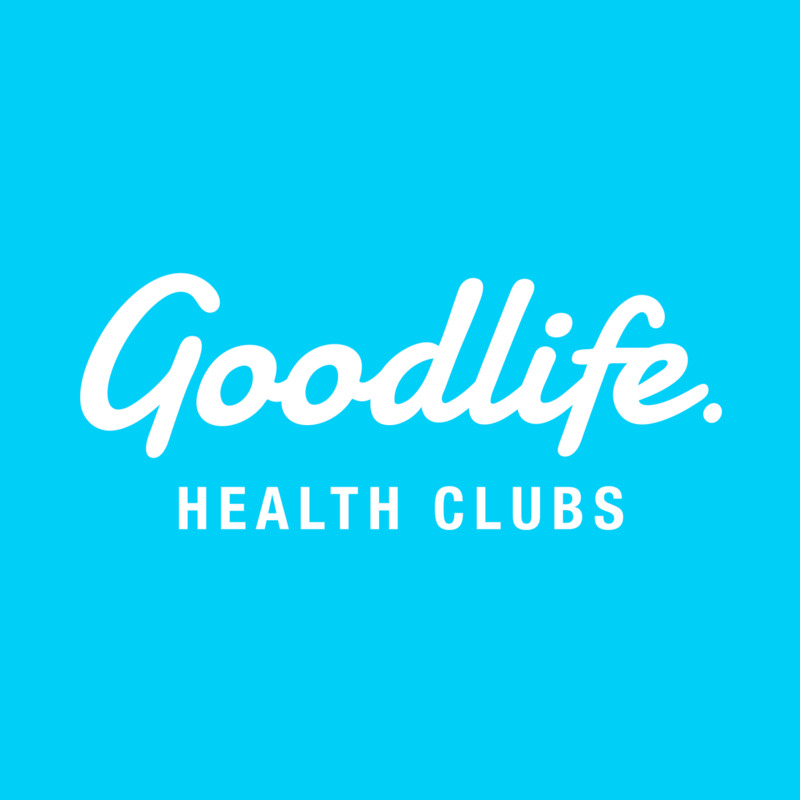 @BennyDTD @BennyDTD please email social@goodlifehealthclubs.com.au and we can escalate your request to our team. @BennyDTD @BennyDTD if you can please send us your best contact info in a private message, our team can touch base. @CRISOSau Love to! Send us a private message and we can discuss.